hd00:21Noni (Morinda citrifolia scientific name:) young fruit with red ants on the natural background. hd00:12Forest fruit is a fruit that occurs naturally in the wild. Both edible and inedible. A variety of wildlife. Increase the fertility of the forests. 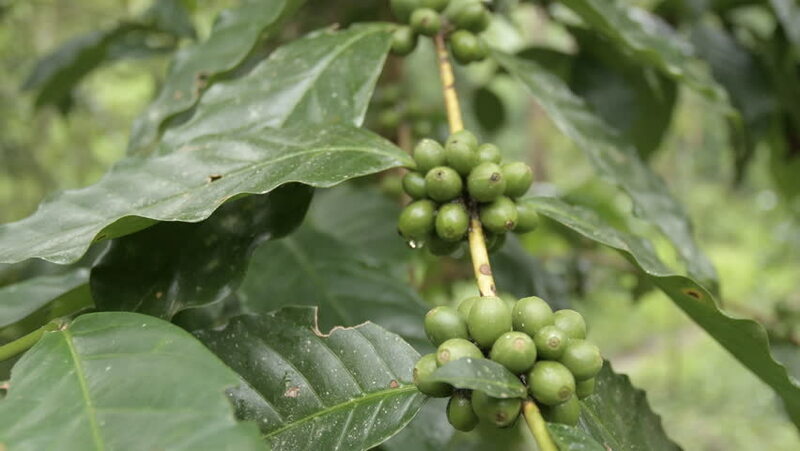 hd00:12Pan across coffee beans growing on a coffee plantation in the tropics.